If he's hard to shop for, use our interactive Father's Day Gift Guide to find gift ideas for your dad. No more ties. No more gift certificates. 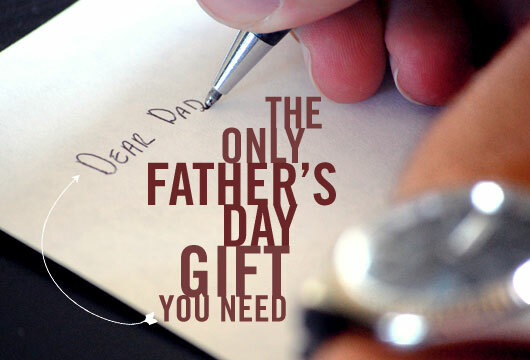 This year give your father something that truly shows your appreciation for all he's done: a letter. Trust us, he doesn't have a tie like this. Pick up one of these from Miss Feeney's Finery and give him a tie with some class.